Intermodal transportation is becoming more and more willingly used in the goods supply chain in view of its specific, flexible characteristics. In Poland, intermodal transportation is based primarily on land-sea and rail-road transportation, using mostly containers. The most frequently used containers in 2017 were the 40-feet containers which accounted for over 57% of all containers transported. Contribution of the railway transportation in intermodal transportation is increasing every year. Despite the slow growth, both, planned as well as already carried out investments in intermodal terminals, indicate continuous growing pattern. Many operators strive to improve the technical condition of nodal and linear infrastructure that leads to raising the quality of services provided. Large number of investments aimed at improving the functioning of intermodal transportation in Poland are made by PKP PLK S.A which is the conductor rail operator. The most important of them include improvement of the railway lines technical condition of the major routes, that would increase the average operational speed. The largest intermodal terminal in Poland is the DCT Gdańsk located in the Northern Port in Gdańsk. The annual transshipment ability of the terminal after the investments made is set at 3 million TEU. The terminal is connected with the hinterland by road and rail connections. Due to high quality technical equipment it is able to serve up to 9 trains a day which adds up to almost 300 trains per month. It provides railway connection to almost all overland intermodal terminals in the country. DCT Gdańsk gladly invests in development of the railway transportation and endeavour to achieve rail system development not only at the terminal, but also throughout Poland. 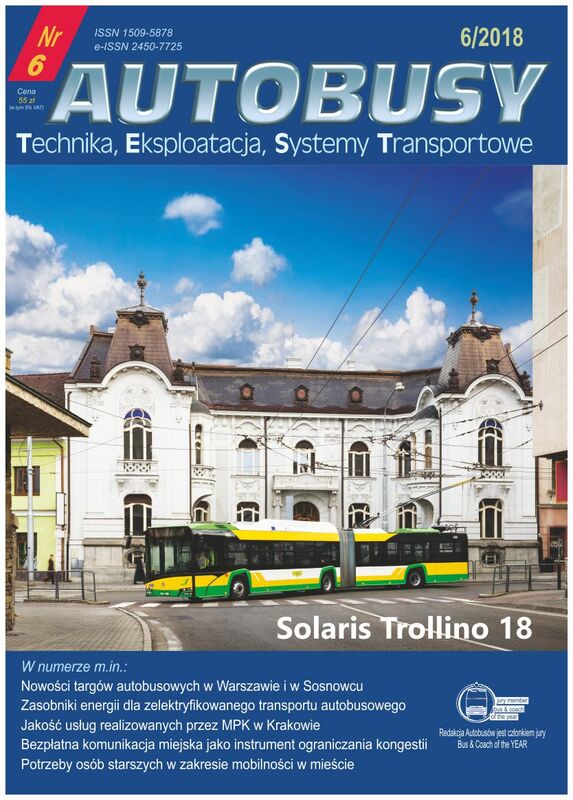 Feschner I., Krzyżaniak S. Rola i znaczenie centrów logistycznych w rozwoju transportu intermodalnego w Polsce, Zeszyty Naukowe Uniwersytetu Szczecińskiego nr 778 Problemy transportu i logistyki nr 22, 2013.
i PCC Intermodal Kutno, „Autobusy” 2017, nr 6.